Gili Nanggu Island is a very beautiful tourist place. It is no pleonastic if this island has an epithet as “Paradise Island”. Although, it is a small island, but it is quiet full of beauty; to prove it, you can see white sand or the beauty of the underwater park. Most tourists who want a honeymoon away from the glamour and noisy take this tour place. Because of its both beauty and privacy, it is suitable for tourists to make this place becomes a favorite place. If you come to this Island when the season of holiday is over, you will feel that you are in your own place because it offers you a privacy place. Please make a pan for your honeymoon in this place, so you can enjoy your special moment with your beloved someone. Because your moment is valuable for you, so you cannot leave your special moment with something usual, but make it becomes special moment for you. 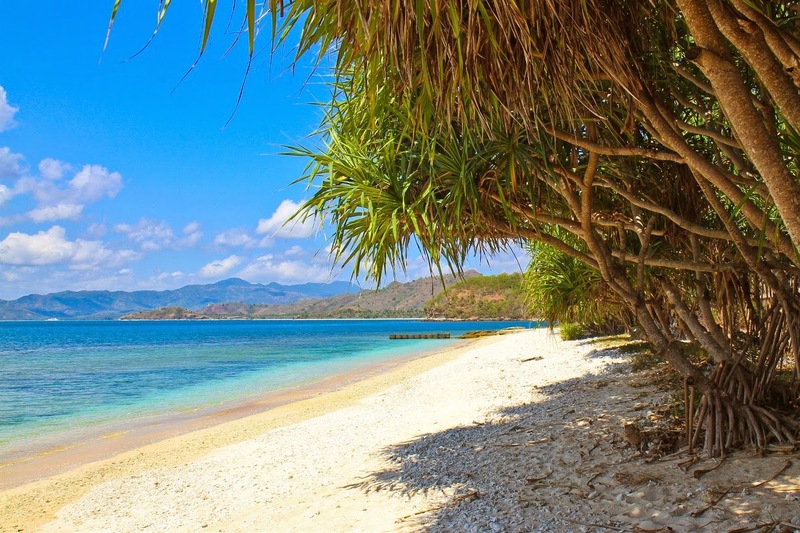 If you take this tour, you will be picked up in the morning by certain team and you will go to the Port of Gili this island by using the car or leave directly from the port of Senggigi. If you go directly from the port of Senggigi, it will take about two hours. After arriving at Gili Nanggu Island, you and your team will begin adventure to trace the beaches and snorkeling. There, you will be brought to see the beauty of the island Gili. It still saves intact coral reefs and fish. Your team will allow you to play in water accompany with colorful fishes and you are permitted to feed the fish with bread. By providing both awesome scenery and phenomenon, this place will be an alternative holiday for you. To make you enjoy a holiday in this Island, the facilitators of this Island have already provided you some cottage and boat moorage so you can take a rest there comfortably. In addition, if you want different situation, you can come to private parties in the building of bungalow resort in the middle of Island. Do you like swimming? Of course, it is available, and when you need shower, it is available for you. It will be unique because utilizing a traditional-modern design so you will like it. Furthermore, if you are hungry, you can visit hawkers and food stalls. Do not worry, you will get what you want, and they always understand what foods you want. Of course, when you stay here for holiday, you will be free to utilize the facilities for swimming, snorkeling, diving, or sunbathing on the beach. If you want to eat in the restaurant, it is available for you, but it is only one restaurant. Then, when you want to book one room, you cannot book it by utilizing online service because it cannot do it. Alternatively, you have to go there directly. The nearest luxury accommodation is Cocotinos boutique beach resort. By utilizing speed boat, Gili Nanggu can be reached about 15 minutes from this hotel.